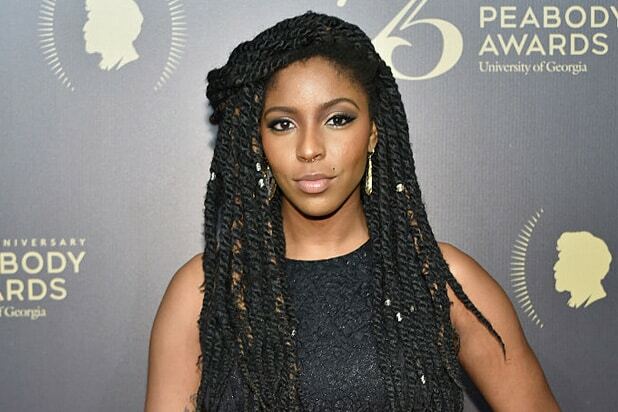 Hulu’s “Four Weddings and a Funeral” series has set Jessica Williams as its star, one of four names added to the show’s main cast on Friday. The limited series, written by Mindy Kaling and “The Mindy Project” collaborator Matt Warburton, is inspired by the 1994 romantic comedy about a group of friends whose lives are connected by the five titular events. Williams will star as Jess, the young communications director for a New York senatorial campaign who leaves her professional and personal life behind when she receives a wedding invitation from her college schoolmate now living in London. 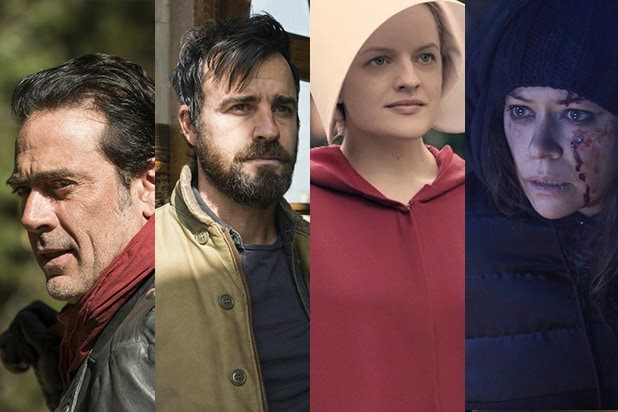 The series has also added Nikesh Patel, “The Mindy Project” alum Rebecca Rittenhouse and John Reynolds to the cast. Kaling and Warburton will executive produce the limited series alongside Tracey Wigfield, Jonathan Prince, Howard Klein of 3 Arts, Charlie Grandy, Tristram Shapeero and Charles McDougall. The project hails from MGM and Universal Television. It is expected to premiere on Hulu in 2019.